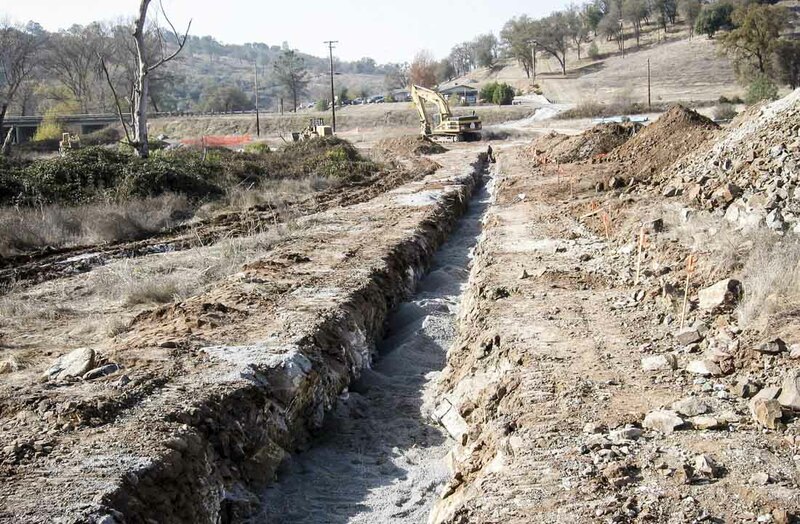 The North Fork Calaveras River Outfall Project for the San Andreas Sanitary District includes the construction of approximately 5000 linear feet of 12-inch diameter gravity outfall pipeline, including a creek crossing, a jack and bore under State Route 49 and a diffuser manifold. 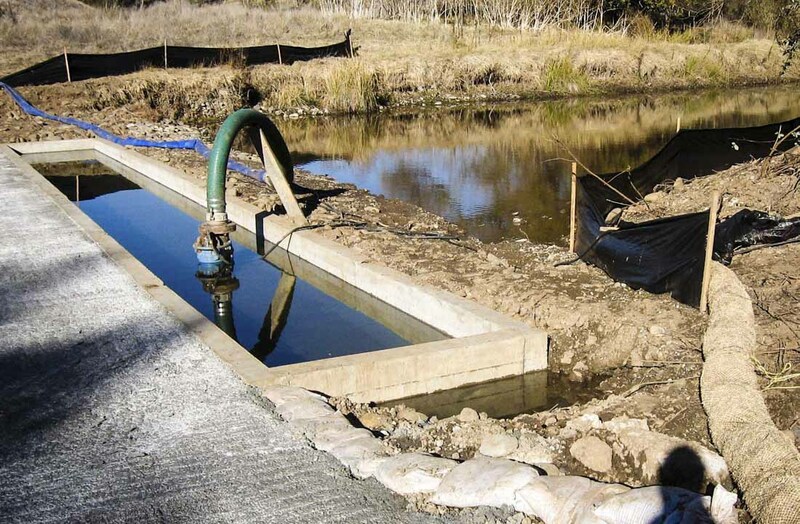 The project will allow the San Andreas Sanitary District to move its point of discharge of treated effluent from San Andreas Creek to the North Fork of the Calaveras, in compliance with the District’s recently renewed NPDES Waste Discharge Permit. 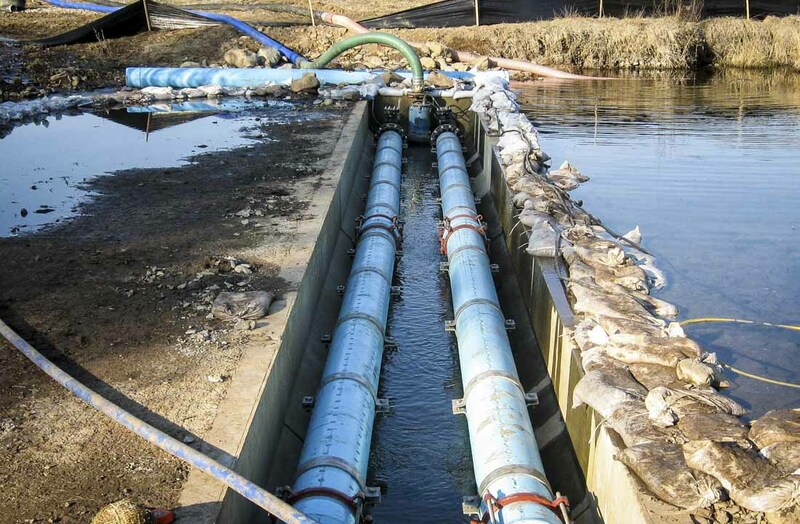 The outfall will replace an existing outfall pipeline to San Andreas Creek that was constructed with the original treatment plant construction in the 1950’s. 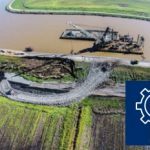 The project includes extensive CEQA environmental review, regulatory permits, right of way acquisition and unique design considerations. 5,000 ft. of 12 in. diameter Pipeline, Creek Crossing, Diffuser Manifold.